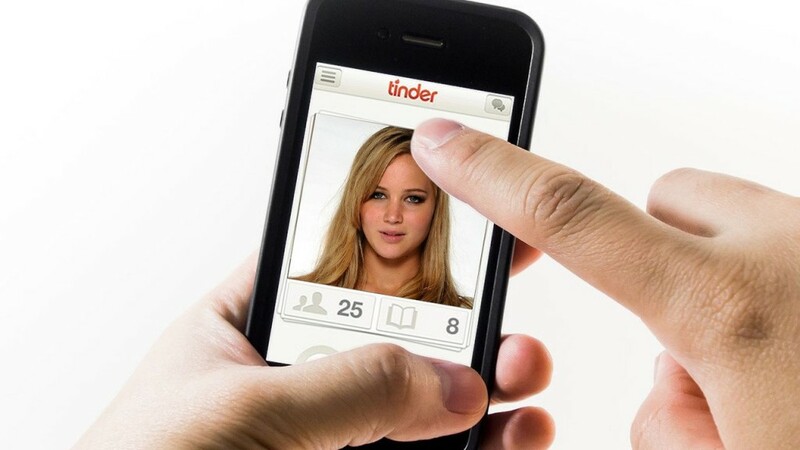 By now everyone knows what Tinder is, and if you don’t then you’re probably over 40 and happily in a relationship. Tinder has now made it even easier to decide who to swipe right on by teaming up with Instagram. Until now pictures on Tinder profiles were limited to those selected by each user from Facebook, greatly limiting the number of images you could see from a potential date. Now that Tinder and Instagram have swiped right on each other, users will be able to see the last 34 photos of a users Instagram feed. This alignment may or may not have been a result of users already including links to their Instagram accounts in their Tinder profiles, but Tinder has now made it official. Tinder has also introduced first and second degree friends, so you’ll be able to see whom your potential match knows that you know. Tinder has labeled this new feature “first and second degree connections“. If you thought you were spending a lot of time on Tinder in the past, wondering who your next match would be, you’ll definitely have your fingers cramping up now swiping left and right through the Instagram feeds of potential matches.